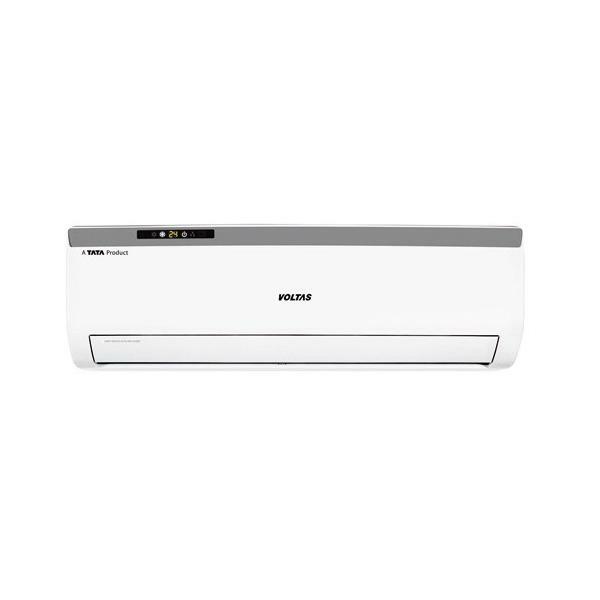 Known as the best AC in the range of 30,000 to 35,000 rupees, this AC has LCD display with dual temperature notification feature, which helps you in keeping your room temperature moderate. 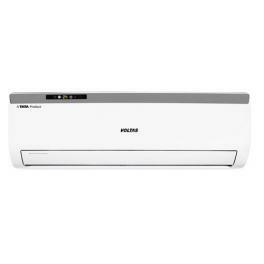 Known as the best AC in the range of 30000 to 35000 rupees, this AC has the capacity of one ton. Additionally, it has LCD display with dual temperature notification feature, which helps you in keeping your room temperature moderate. 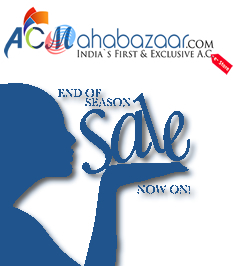 Moreover, it has auto restart mode, anti fungal cleaning methodology, and auto restart features. 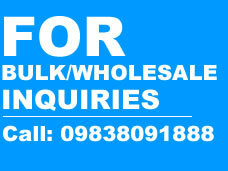 In short, you can buy this energy efficient AC at a cost effective price and in comfortable manner.